We then enhance the water with a unique blend of minerals for great taste. First, we make it pure... Then, we add a splash of flavor! 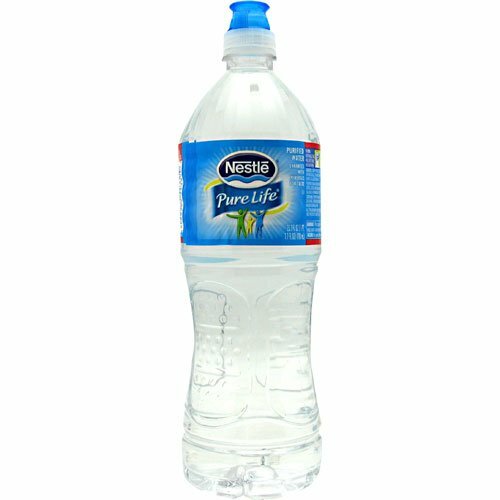 To create our Nestlé Pure Life Natural Fruit Flavored Water Beverage, we take the goodness of pure, refreshing water and add the essence of real lemon and orange to create natural fruit flavors. we sweeten the taste with Splenda Brand for delicious 100% carb-free and calorie-free refreshment.